Entering the 2018 season, the SEC once again boasts some of the nation’s best teams. Alabama (No. 1), Georgia (No. 4), Auburn (No. 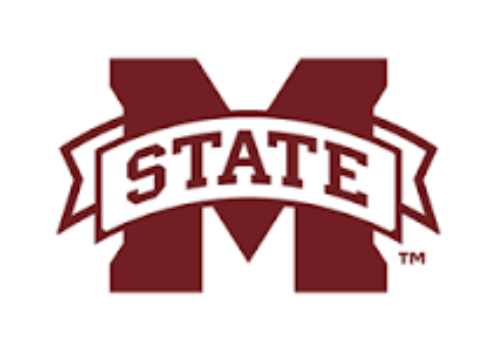 10), Mississippi State (No. 18), and LSU (No. 24) all have lofty goals. Georgia has the easiest path to the SEC Championship Game, as the Bulldogs are the only ranked team in the SEC East. Florida and Texas A&M are hopeful their new head coaches can right the ship. While the conference may not be as strong top to bottom as it has been in years past, the possibility of sending two teams back to the CFB Playoff is real. Things are not looking good for the Razorbacks. Chad Morris enters his first season in Fayetteville with a team in transition. Ushering in a new era via an up-tempo offense will be a drastic departure from Bret Bielema’s old-school approach. Ty Storey and Cole Kelley are vying to be the starting quarterback. The Hogs’ offensive line is experienced, yet disappointing, and must improve if the Razorbacks hope to have success. Defensively, Arkansas will rely on Randy Ramsey, Gabe Richardson, and McTelvin Agim to create pressure on the quarterback. MLB De’Jon Harris returns to man the middle of the field — Harris notched 115 tackles last season — while the secondary returns three starters. An unproven offense and below-average defense will likely derail the Hogs season early on. The rest of the SEC West is far too talented for the Razorbacks to compete this season. Coach Derek Mason will have a tough time leading Vanderbilt to more than five wins this season. Vandy’s best quarterback since Jay Cutler, Shurmur, returns for his second full season as the starter. Unfortunately, the Commodores must replace star tailback Ralph Webb and three of their top receivers. Illinois transfer Ke’Shawn Vaughn is in line to replace Webb, while Kalija Lipscomb will take over as the top receiver. The offensive line will be the strength of this unit, as the line returns five starters. Linebacker Charles White leads a defense that was absolutely mauled in conference play a season ago. The best player on the Commodores defense resides in the secondary. Cornerback Joejuan Williams joins Vandy as one of the top recruits in school history. 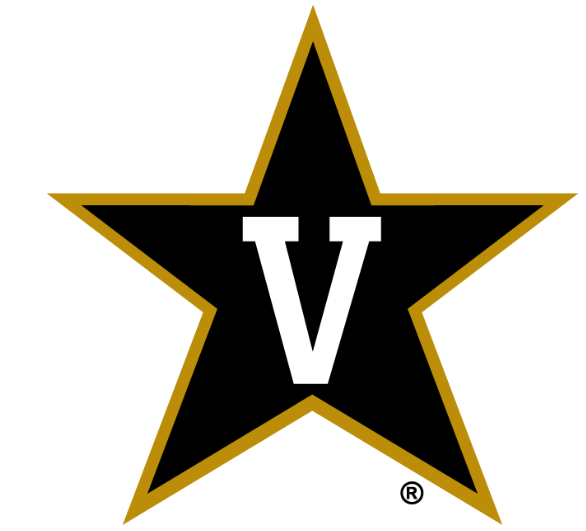 Vandy avoids all the heavyweights in the West, but they will be hard pressed to find a way towards the top of the East. After one of the more bizarre coaching searches you’ll ever see, Tennessee settled on Jeremy Pruitt. Pruitt’s opening act in Knoxville will be a rough one. Keller Chryst, a Stanford graduate transfer, will likely be the Vols starting quarterback. 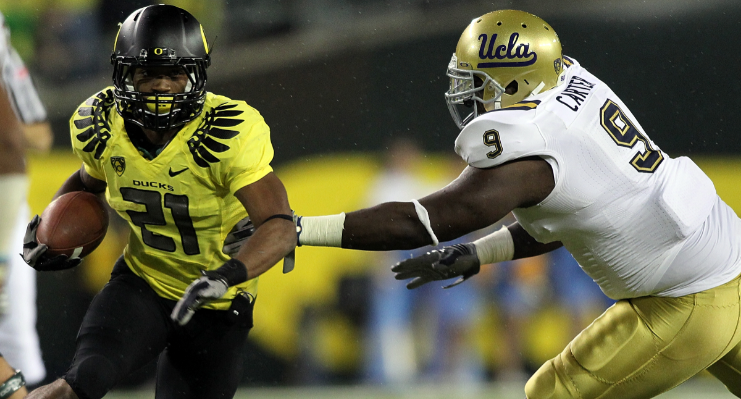 Ty Chandler is an explosive player who should see the most carries out of the backfield. Tennessee’s sub-par defense will likely test Pruitt’s patience in Year One. Nose tackles Shy Tuttle and Alexis Johnson will have to play better if the Vols want to improve against the run. To make matters worse, the Vols have one of the tougher schedules in football. 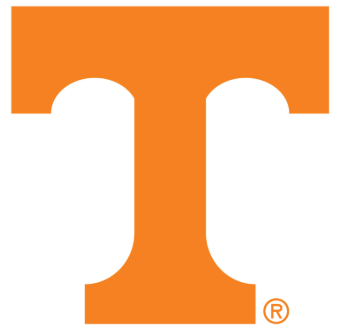 The Vols open the season against West Virginia, host two cupcakes (East Tennessee State and UTEP), and then have to go through a daunting five-game gauntlet — vs. Florida, @ Georgia, @ Auburn, vs. Alabama, @ South Carolina. Good luck. It’s hard to get too excited about a team that is bowl ineligible to begin the season, but Ole Miss has some players worth watching. Quarterback Jordan Ta’amu will have plenty of weapons at his disposal. Brown is an absolute stud, projected to be a high first-round draft pick. D.K. Metcalf and DaMarkus Lodge give the Rebels, quite possibly, the best receiving corp in the country. Ole Miss has a veteran offensive line, led by future pro Greg Little. As explosive as the offense can be, the defense could be an absolute dumpster fire. It all starts up front (the Rebels allowed 270.5 rushing yards per game in the SEC) where linebackers Detric Bing-Dukes and Willie Hibbler will be tasked with solidifying the defense. In a season where their win/loss record doesn’t matter, the Rebels will be a dangerous, upset-minded team playing with nothing to lose. Most important returning player: RB Benny Snell Jr.
Kentucky has shown promising signs the past few years, but enters 2018 with one glaring weakness: The Wildcats do not have a quarterback on their roster who has taken a D-1 snap. Fortunately, stud running back Benny Snell Jr. should provide a ton of production for the offense (Snell rushed for 1,333 yards in 2017). Snell will be running behind a veteran offensive line that returns four starters. The strength of this Kentucky team, however, is their defense. Led by OLB Josh Allen and safety Mike Edwards, the Wildcats return eight starters. Edwards leads all SEC defensive backs in tackles the last two seasons, and will be key to the Wildcats defense. Playing in the weaker division, Kentucky has a chance to make some noise in the SEC. The key will be finding a competent quarterback — which if they do, the Cats should go bowling. The Gators are the team I believe is most likely to flop in 2018. Dan Mullen entering The Swamp has Gator fans excited for the upcoming season, and some pundits placing Florida firmly in their top-25. 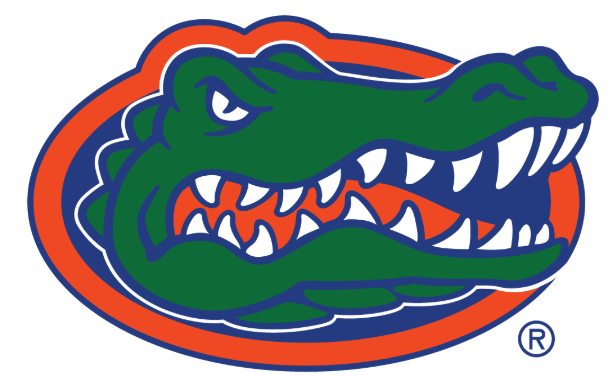 Unquestionably, the Gators have the talent to win. However, the Gators still do not have a quarterback capable of leading the way. Feleipe Franks or Emory Jones will be tasked with leading the attack, but neither have proven much. Running backs Jordan Scarlett and Lamical Perine are promising, but are similarly unproven. Florida’s defense took a step back a season ago, but they have some nice players. Linebacker David Reese led the way with 102 tackles last season, cornerbacks Marco Wilson and CJ Henderson combine for one of the better CB units, and DT Tedarrell Slaton has the chance to be special. While the Gators have a high upside, the lack of consistency at quarterback can potentially doom the team once again. The Gators should go bowling, but we should pump the breaks on their chances to win the SEC East. 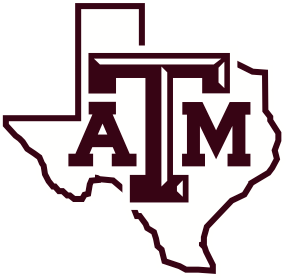 In the years following Johnny Manziel’s tenure with the Aggies, A&M have floundered. Jimbo Fisher’s decision to leave Florida State and join A&M has exhilarated fans. While there is talent on the roster, namely running back Trayveon Williams, Jimbo is without a surefire option at quarterback. Nick Starkel and Kellen Mond appear to be the top candidates, but the offense will run through Williams. Finding a No. 1 receiver to replace Christian Kirk will also be a problem. The receivers and offensive line have some potential, but nobody has separated themselves from the pack. Defensive end Landis Durham — 10.5 sacks a year ago — returns as the Aggies premier edge rusher. The linebacker corp seems to be in good hands with Tyrel Dodson and Derrick Tucker manning the middle of the field. The Aggies’ secondary must improve if they want to contend with the top of the West, but Jimbo’s team seems to be at least a year away. Missouri is led by one of the top quarterbacks in the nation, Drew Lock, one who is garnering hype as a potential first-round pick. Wide-out Emanuel Hall will be Lock’s top receiving threat, a year after averaging 24.8 yards per catch and hauling in eight touchdowns. Albert Okwuegbunam has the ability to be one of the best tight ends in the SEC. Damarea Crockett and Larry Roundtree III can combine to be one of the best running back duos in the nation, buoyed by an above-average offensive line. 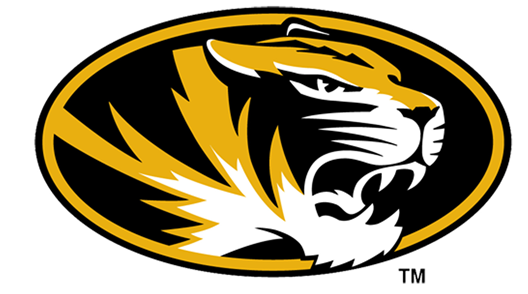 Known as “D-Line Zou”, Missouri features a potent defensive front led by tackle Terry Beckner Jr. and Texas transfer Jordan Elliott. Terez Hall, Cale Garrett and Brandon Lee combine for a great linebacker corp. Mizzou will be a dangerous team, and could potentially finish second behind Georgia in the East. Like Florida, LSU is a team that has a low floor and somewhat high ceiling. The Tigers will rely on their defense, much like they have for the past decade. Cornerback Greedy Williams and linebacker Devin White are bonafide stars. The defensive line should be stout with the additions of Breiden Fehoko (Texas Tech transfer) and Tyler Shelvin (returns after academic problems), joining Ed Alexander and Rashard Lawrence. Minus Williams, the rest of the secondary is a big question mark for the Tigers, and could prove to be a season-long problem. Offensively, LSU could be in trouble. They do not return a running back who rushed for a touchdown last season, the quarterback competition is ongoing — Ohio State graduate transfer Joe Burrow appears to be the favorite — and they will rely on Texas Tech transfer Jonathan Giles to be their lead receiver. 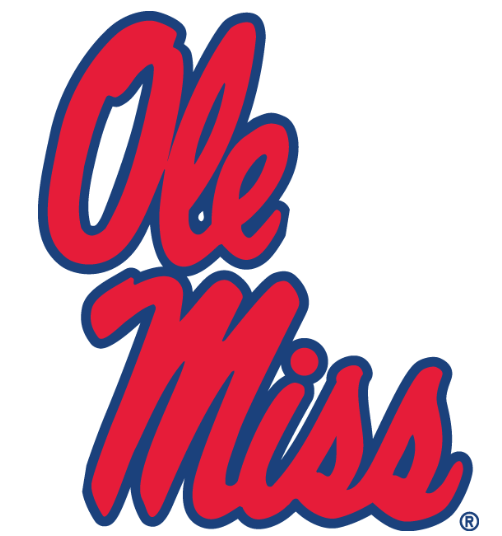 Their schedule is tough, facing Miami in the opener followed by a road game at Auburn, and home games versus Mississippi State, Alabama, and Georgia. If LSU doesn’t post another 8-9 win season, coach Ed Orgeron may be shown the door. Will Muschamp seems to be more comfortable with the Gamecocks than he ever did at Florida. South Carolina has improved under Muschamp’s leadership and seems to be on a path to more success. Jake Bentley has done well as the starting quarterback, and should take another step forward this year. Wide-out Deebo Samuel amassed six touchdowns in only three games in 2017, a number which should rise being Bentley’s first target. 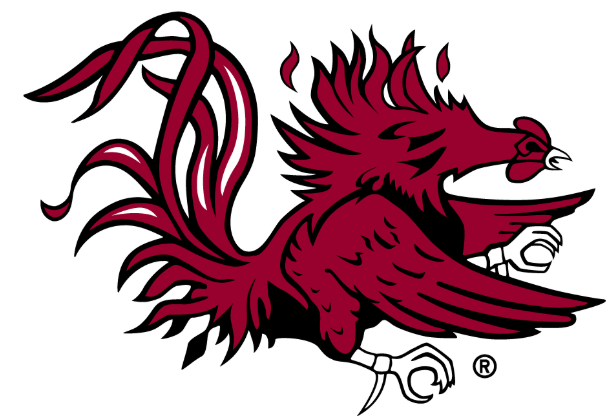 The Gamecocks’ defense is a solid unit, although one bereft of proven stars. Linebacker T.J. Brunson and DT Javon Kinlaw stand out as the two most promising defenders. Depth could be an issue at all levels of the defense. Rashad Fenton and Keisean Nixon, South Carolina’s starting corners, both need big seasons if the Gamecocks want to compete in the East. South Carolina gets there chance at glory when they host Georgia in Week 2. A win against the No. 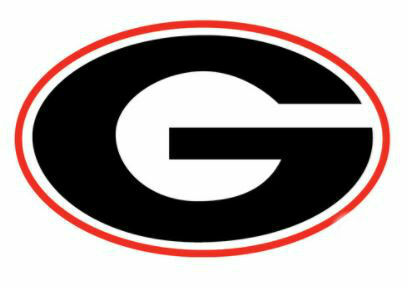 2 Bulldogs would go a long way in furthering their national perception. A trendy pick as a CFB Playoff dark horse, the Mississippi State Bulldogs will be a very dangerous team under new head coach Joe Moorhead. Dual-threat quarterback Nick Fitzgerald may be the best QB in the SEC. Fitzgerald has been more effective as a runner, but playing in Moorhead’s offense should improve his passing game. Fitzgerald will rely on three talented, inexperienced, wide-outs — Stephen Guidry, Devonta Jason, and Malik Health. Aeris Williams is a talented running back who will enjoy working behind a line that returns four starters. The Bulldogs return many of their starters from a defense that ranked No. 10 nationally in total yards allowed last season. Montez Sweat and Jeffery Simmons are a terror on the defensive line. The Bulldogs also bring back their two leading tacklers from a year ago, hard-hitting safeties Mark McLaurin and Johnathan Abram. Erroll Thompson is a rising star at linebacker. Road trips to Kansas State, Alabama, and LSU aren’t easy, but the Bulldogs seem well-equipped to stand up to any task. 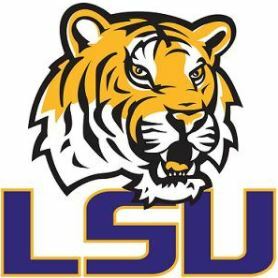 If Auburn doesn’t have it hard enough having to go through Alabama and LSU every year, the Tigers open the season against No. 6 Washington. Stidham is a good enough quarterback to lead Auburn through the SEC and potentially challenge for the conference, but it is yet to be seen if the offensive line can keep the gunslinger upright. Auburn has had a bevy of good running backs for about a decade, and that should continue this year. Kam Martin is poised to become the lead back after averaging 6.1 yards per carry last season. Ryan Davis, the Tigers top receiving threat, returns after setting a school record with 84 receptions in 2017. After Clemson, Auburn might have the best defensive line in the nation. Derrick Brown, Marlon Davidson, and Dontavius Russell are the headliners on a stacked line. Linebackers Deshaun Davis and Darrell Williams, the top tacklers in 2017, are back to hold down the middle of the field. 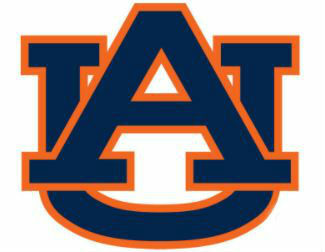 As talented as they are, Auburn will have a tough time reaching the playoffs. A schedule this hard — Washington (neutral site), vs. LSU, @ Mississippi State, @ Georgia, @ Alabama — will be nearly impossible to get through without two or more losses. Georgia exceeded expectations in 2017, coming extremely close to knocking off Alabama in the National Championship. The Bulldogs enter the new season ranked No. 4, and will not sneak up on anybody this year. QB Jake Fromm returns as one of the best quarterbacks in the conference. If Fromm regresses, Justin Fields, a five-star recruit, waits in the wings. D’Andre Swift will be tasked with replacing running backs Nick Chubb and Sony Michel. Riley Ridley, Mecole Hardman, and Terry Godwin provide good options at receiver. Defensively, there is a lot of turnover. The entire linebacker corp, including Roquan Smith, is gone. The Bulldogs welcome back shut-down cornerback Deandre Baker, safety J.R. Reed, and talented linemen Tyler Clark and Jonathan Ledbetter. Trips to South Carolina, Missouri, and LSU, as well as a showdown with Auburn, are looming. Georgia has the ability to reach the playoff for a second year in a row. Was it ever going to be anyone else? Alabama is college football’s Goliath. 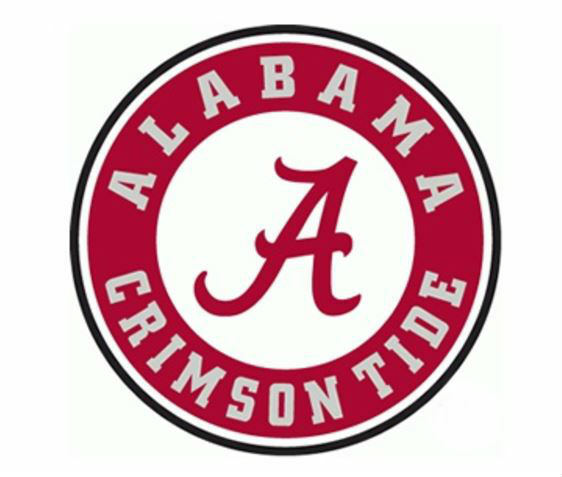 Winners of five National Championships since 2009, the Tide enter the 2018 season as the No. 1 ranked team in the nation. The biggest question heading into the season remains — who will start at quarterback? Jalen Hurts did well to carry Bama to the Championship, but Tua Tagovailoa stole the show and proved himself to be the better quarterback. Four offensive linemen and both tight ends return. Running back Damien Harris returns at the top rusher, and will be joined by talented backs Najee Harris, Josh Jacobs, and Brian Robinson. With Calvin Ridley now in the NFL, wide-outs will have to step forward and claim the leading role. Bama’s secondary will be entirely new, as their top two corners and safeties have moved on. Raekwon Davis and Isaiah Buggs will be vital to the defense as they try to fill the hole left by Da’Ron Payne. The linebacker corp should be strong, but lacks the normal depth in the middle. 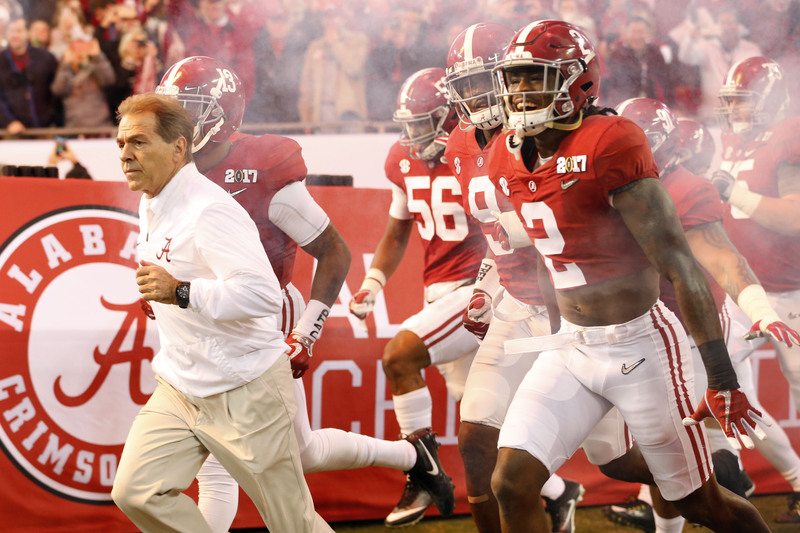 Bama has an incredibly favorable schedule, and should once again be favored to reach the CFB Playoff.